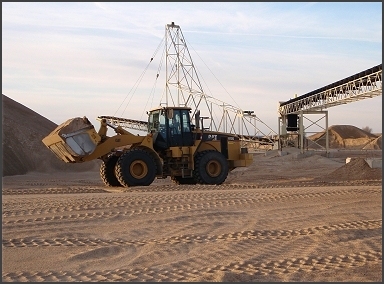 Penny's Aggregates offers a variety of sand and rock products and aggregate hauling. We will have the material at the job site, when you need it. Freight rates are available through the Aggregate Department. 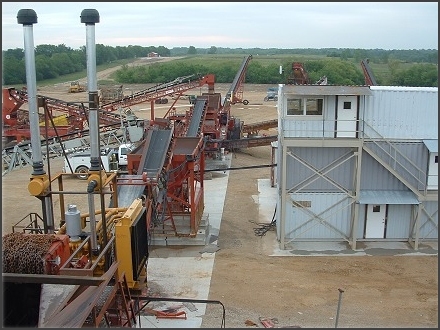 Our Rock Quarry is located at Le Loup, Kansas.